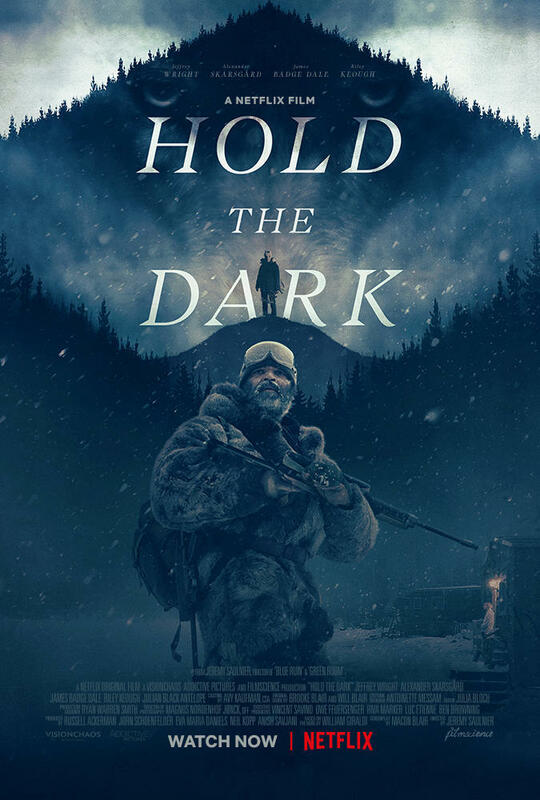 In which our intrepid trio wander into the desolate wilderness and come out the other side with arrow wounds to discuss the latest Jeremy Saulnier joint. Joining us in this venture is Ariel Fisher from the the A Frame Apart and After All podcasts. Please follow Ariel on twitter @Afis8 for all sorts of film musings.